"I've had the time of my life. I am going to miss you. Klltos Paljon!!" 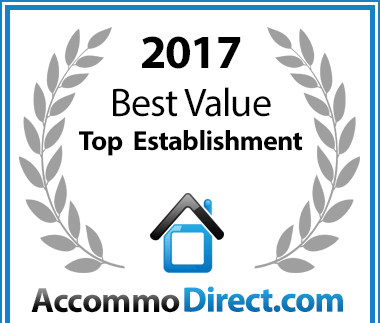 7 on Kloof has been voted a Best Value establishment for Self Catering in PlatteKloof. Plattekloof Guest House - Find & Book Guest House Accommodation in Plattekloof, near Panorama, in Cape Town's Northern Suburbs at 7 on Kloof.